Good Morning! I must first point out that so far this morning has been amazing…and it's all because of Ash! 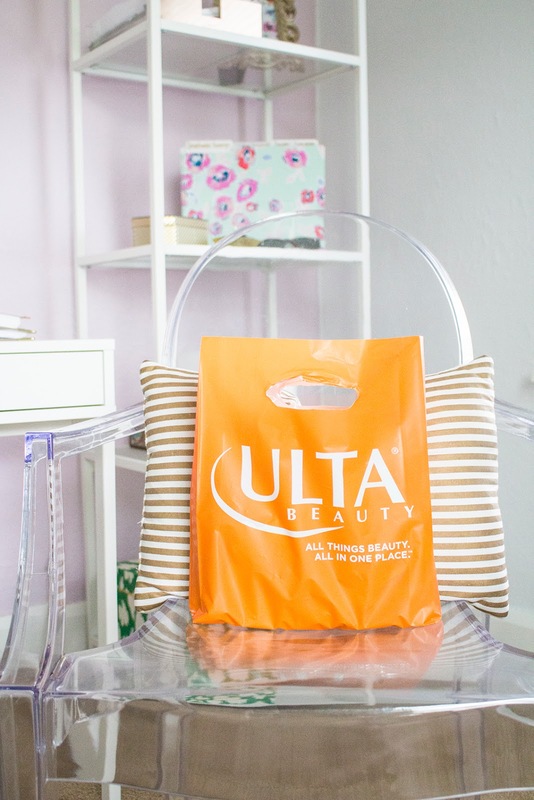 I can't tell you enough how important it is to open up and reach out to other bloggers because you might be surprised what happens. Something super fun is planned for TMW; I can't reveal the secret yet, but it's one good one!! May I also say that if you need a new blog design, if you have just started blogging, or if you don't know where to begin, Ash (The Grits Blog) is your gal. The absolute best choice I made for my blog was having someone give me a blog design and not only that I made such a good blog friend in the process. Trust me on this. On another note, go look, go look, go look!!! Tay Meets World has a new "About" page and I am SUPER DUPER excited. I really tried to be cool and make it look cool so let me know what you think. I was working on it late last night and photoshop was being extra cooperative so that's a bonus! 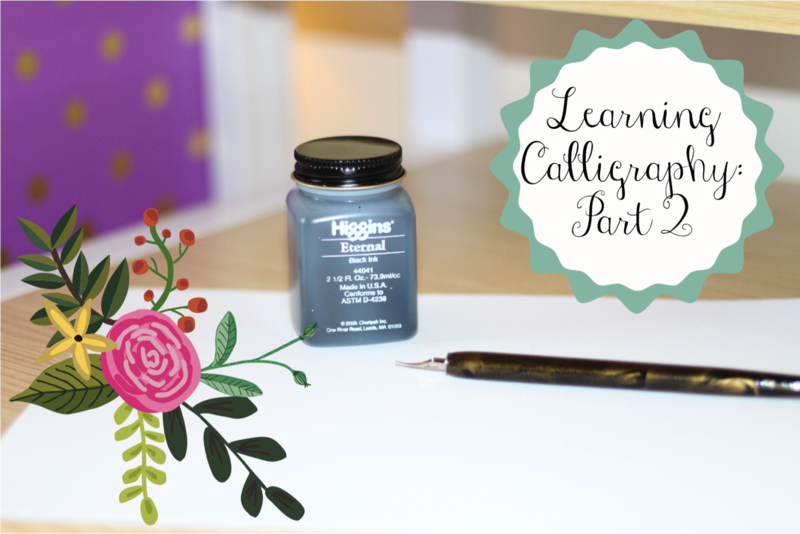 Back to what this post is really about…more calligraphy!! 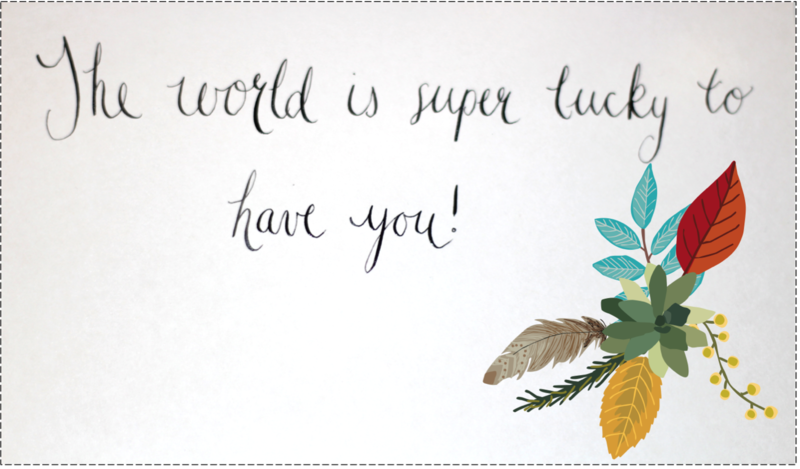 I am having so much fun with this and even if you don't write calligraphy or never want to I hope you can enjoy a little bit with me! I am trying really hard to master the art of the alphabet and put my own style in the writing. It's not easy! Hopefully the next post I bring you can be a little more but the trick I am learning is to practice, practice, practice. Use the grid paper or free style, try making all sorts of words. I have pages beyond pages of scribbles. I like to go back and circle the letters that I think were really well written so I can use them as a reference. Still trying, I must say…it doesn't look as good on camera and on the blog as much as it does in person. I will have to fix that. I can't believe you posted this...just last night I said I wanted to learn calligraphy! Do you have a book you can recommend? Your work looks amazing!!! Thanks Anne!! I haven't found a book yet…I am always on the hunt for some sort of guide, if I find one I will let you know!! I think I''ll just buy the supplies you recommend and start practicing...your work is beautiful!